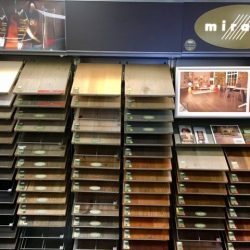 We have a variety of engineered wood flooring on clearance. Batches can range from 60sf to maximum of 270sf depending on species and color. This is the perfect sale for someone needing engineered wood for a small room or even an Airstream!